I am a Senior Lecturer in Mental Health Nursing. 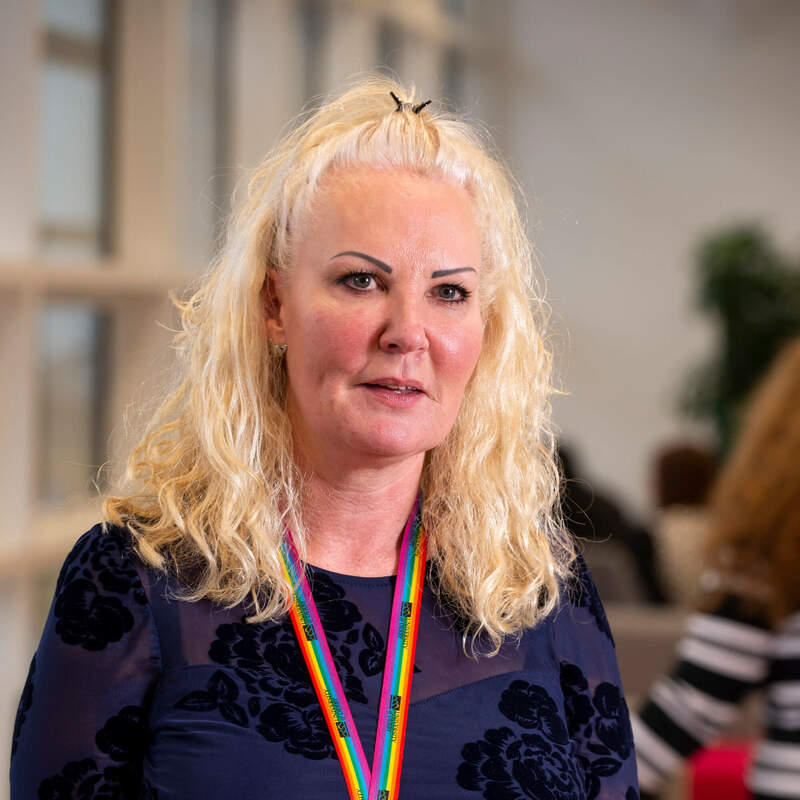 I qualified as a Mental Health Nurse in 1995 and have worked at the University of Derby since 2013, initially in the Mental Health Nursing Team delivering teaching on the Nursing Programme. I now teach on the Health and Social Care BSc. Admissions Lead for Mental Health Nursing. I have a particular interest in the field of Mental Health Law. Part of my previous clinical background was working as an Approved Mental Health Professional (AMHP). Presented at NET Conference in September 2015, regarding 'Values based Recruitment and working interprofessionally'. I worked as a mental health nurse for nearly 20 years. I worked across the field of mental health, within an in-patient setting on an Intensive Care Ward and acute admission ward, and in a community setting - both 'working age' and 'older peoples' teams. I trained and worked as an AMHP (Approved Mental Health Professional) - the first nurse to undertake course within my area at that time.